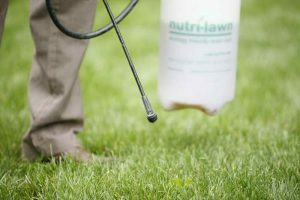 As part of an exclusive number of providers certified by the Colorado Department of Agriculture for chemical applications, you can trust our trained technicians to deliver honest and trustworthy weed control treatments safely and effectively to your lawn and landscape areas. We’ll treat your family & property with the same respect we treat our own! A granular product delivered in early spring and again in late fall. 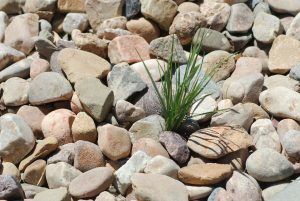 Pre-emergent weed and crabgrass preventer will last up to 10 weeks to help keep your property looking clean and weed free all season. 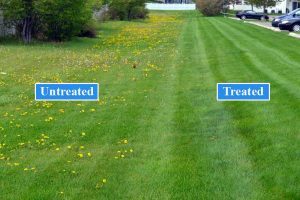 Knock down those pesky invaders with a turf-friendly treatment to rid your lawn of most broadleaf species. This application will not prevent new weeds from emerging and doesn’t treat crabgrasses. Those weeds you thought were dead can come back again and again. Other sprays just target the leaves. 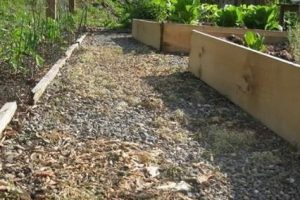 Our non-selective herbicide kills any plant down to the root. No root. No Weed. No hassle. off the spraying of rock & mulch beds, driveway & sidewalks; and Turf Broadleaf Application: Friendly to your turf and hostile to its foes.